The New England Patriots will face the Los Angeles Rams in the Super Bowl. New England Patriots owner Robert Kraft is Super Bowl bound for the tenth time in his 25-year tenure, but with one game between the Pats and a sixth NFL title, he's holding onto the winning attitude he's had since day one. He also had a message amid some recent controversy: "I love the refs," he said in an exclusive interview on "GMA" Wednesday, noting with a strategic smile that he's still got one more game left in the season. As the Patriots prepare to take on the Los Angeles Rams in Atlanta, Kraft said that despite what happened with the blown pass interference call that cost the Saints a trip to SB53, he thinks the referees "actually do a great job." "I'll tell you in our game in K.C., there were a number of controversial calls that they had to get right and they got them all right," he said. "They have a tough job." 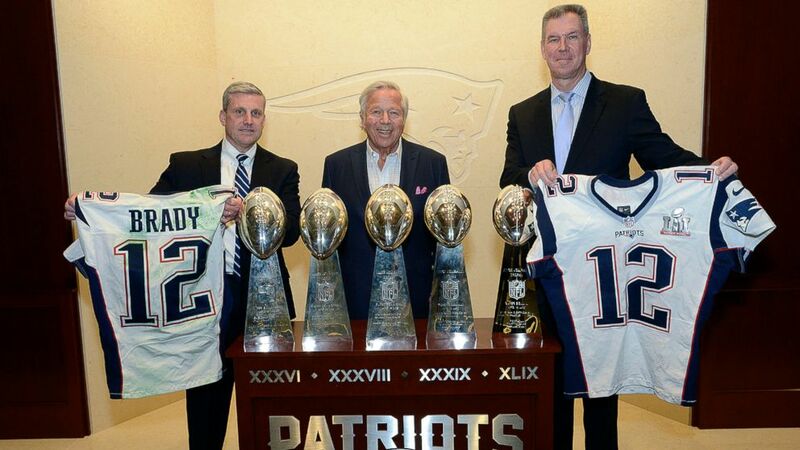 (FBI/AP Photo) Harold H. Shaw, left, Special Agent in Charge of the FBI Boston Division and Colonel Richard D. McKeon, right, of the Massachusetts State Police, hold two recovered Super Bowl jerseys worn by Tom Brady, beside team owner Robert Kraft, center, March 23, 2017, in the NFL football team's trophy room at Gillette Stadium in Foxborough, Mass. "In life, I learned things happen, nothing is perfect. No excuses, you make it happen, you do your best," Kraft said on "GMA." "We have human errors sometimes, but we have to move on. And it's unfortunate, and we have to be diligent about trying to get it corrected." This week marks the 25th anniversary of Kraft's then-NFL record $175 million purchase of the Patriots in 1994, and at the time he vowed to turn them into league champions. 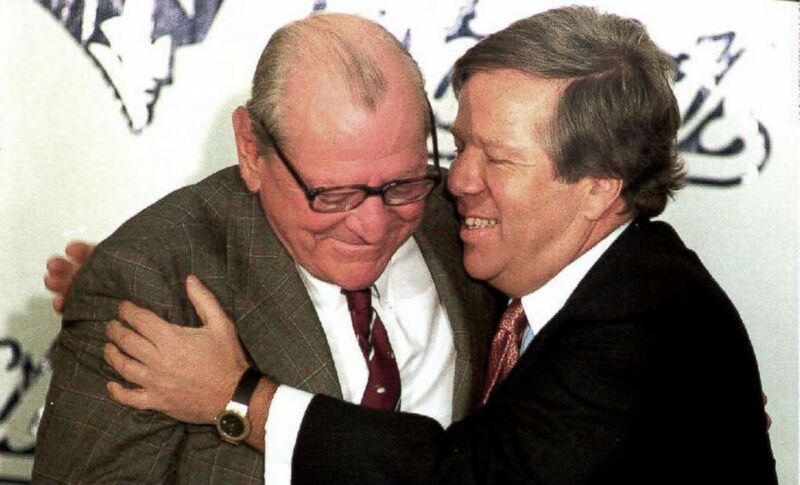 (John Mottern/AFP/Getty Images) Boston businessman Robert Kraft, right, hugs James Orthwein during a press conference in Boston, concerning his purchase of the New England Patriots football team in this Jan. 21, 1994 file photo. "My objective in doing this is to help bring a championship to New England," he said in his first press conference as the owner. Kraft has clearly surpassed his goal and become by far the most successful franchise in the league during his time at the helm with five Super Bowl championships in 10 appearances. Nine of Kraft's trips to the Super Bowl have been with head coach Bill Belichick and quarterback Tom Brady, who Kraft said despite changes in physical appearance is still the exact same player he drafted 19 years ago. The suit wants the game reversed or replayed as a result of the non-call. The superstar quarterback opens up about his life after the Super Bowl loss. A member of Maroon 5 and Gladys Knight both spoke on Thursday. "The thing that's most impressive to me, he is still the same guy that he was when he came out of Michigan and I met him, that skinny beanpole coming down the steps with that great physique," Kraft joked about the QB's slim stature. "He's the same person today as he was when he was fourth on the depth chart back there in 2000." 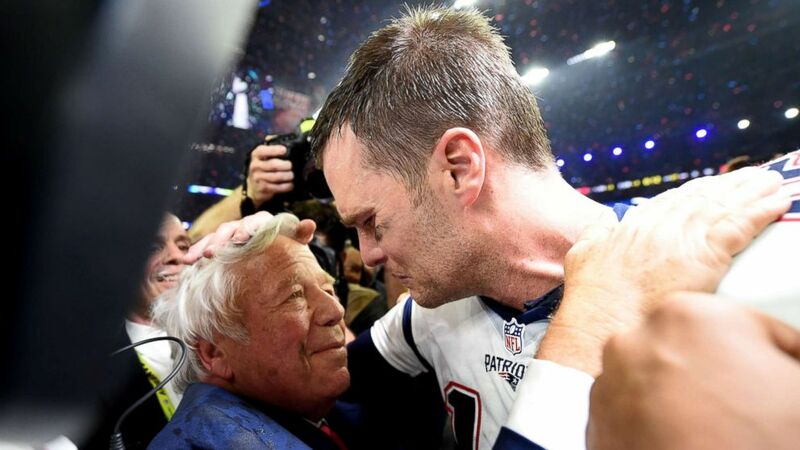 (Timothy A. Clary/AFP/Getty Images) New England Patriots owner Robert Kraft and Tom Brady of the New England Patriots celebrate after defeating the Atlanta Falcons during Super Bowl 51 at NRG Stadium, Feb. 5, 2017, in Houston. Kraft added that when his wife passed away nearly eight years ago, Brady "was there for me in a way only my sons were." All that to say, he would do anything to keep Brady, 41, around for another season. "Once you have good people, the trick is to try to have continuity," Kraft said. 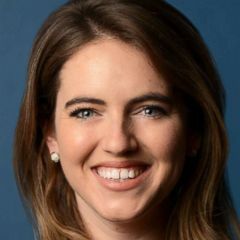 "But please God, one more season that Tommy and Bill Belichick, who are the best at what they do in my opinion, will be with us for 20 years -- two decades." 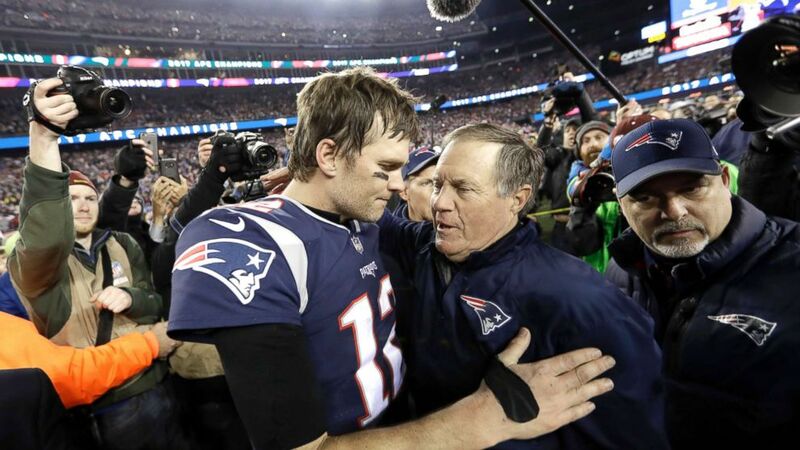 (David J. Phillip/AP) New England Patriots quarterback Tom Brady, hugs coach Bill Belichick after the AFC championship NFL football game against the Jacksonville Jaguars, Jan. 21, 2018, in Foxborough, Mass. The team is headed back to the championship this year after falling short to the Philadelphia Eagles in their Super Bowl appearance last year -- that at the time Brady said was "a great lesson." But Kraft is confident that Brady's leadership, hard work and "selflessness" is the "key" to continuing the team's winning culture on Super Bowl Sunday. "In anything in life the key is getting good people around you and creating a culture where everyone is open to disagree, but keep it in the family, which is hard sometimes, especially in the business that's so public," he said. 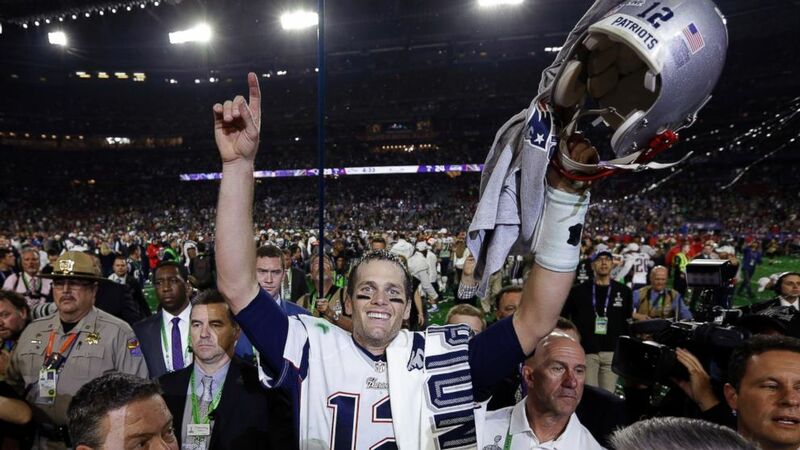 (David J. Phillip/AP Photo) New England Patriots quarterback Tom Brady celebrates after the NFL Super Bowl XLIX football game against the Seattle Seahawks Feb. 1, 2015, in Glendale, Ariz.
As for any outside factors that could shake the team -- like a fan who attempted to shine a laser pointer at Brady during the AFC Championship game on Sunday -- Kraft said he is "laser focused." "I just hear the word laser and I think of Tommy and his eyes -- he was laser focused, and so whatever it was, I think it was a positive influence," he said. "But I think part of the security check has to be sure those kinds of things don't happen."